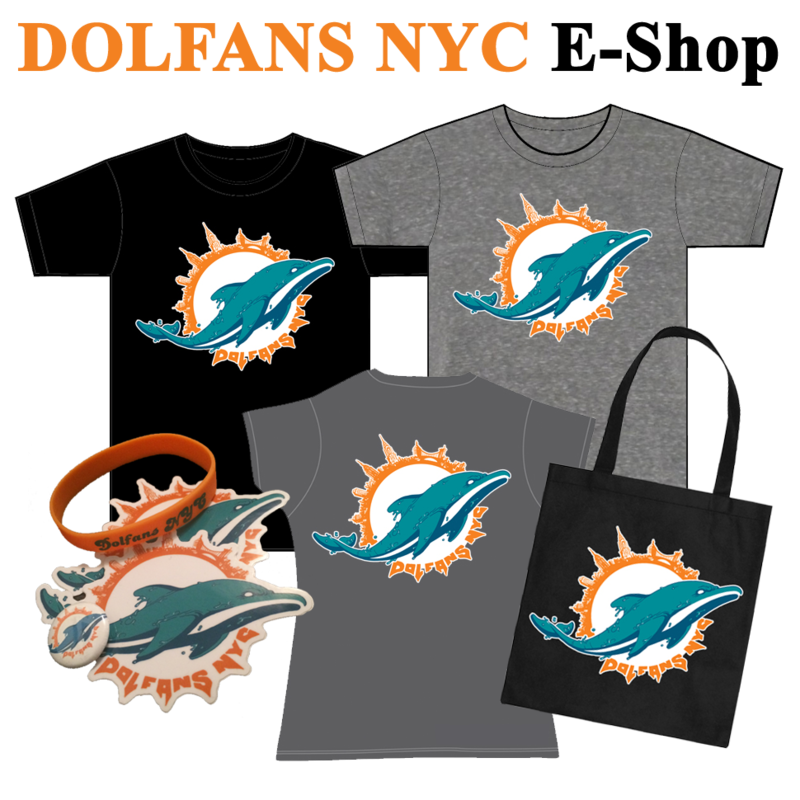 « Dolfans NYC At The NFL Draft Video! The Miami Dolphins agreed to a one-year contract with six-time Pro Bowler and two-time First Team All-Pro wide receiver Chad Ochocinco, after the former Cincinnati Bengals star and New England Patriots washout worked out for the team on Monday morning. 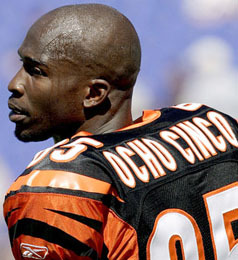 Naturally, Ochocinco’s own news organization, OCNN, first broke the story. Ochocinco, a one-time standout at Miami Beach High, certainly bolsters a receiver corps led by Brian Hartline, Davone Bess, Legedu Naanee and Clyde Gates, along with a host of even less proven players. Although at this stage in his career, the 34-year-old canâ€™t even come close to replicating Brandon Marshallâ€™s production, he is only two years removed from racking up over 1,000 yards and nine scores with the Bengals, and ranks fifth in receptions (766) and receiving yards (11,059) and sixth in touchdown catches (67) among all active players. Still, Ochocinco comes to Miami with far more questions than answers, starting with whether he has anything left in the tank after his worst NFL season, in which he caught just 15 passes for 276 yards and one touchdown in 15 games with the Patriots. A player whoâ€™s infamous for his off-the-field baggage, Ochocinco could also prove to be an unwelcome distraction for a rebuilding franchise grooming a rookie quarterback and hoping for a breakout year from one of its up-and-coming pass-catchers. The signing also raises questions about head coach Joe Philbinâ€™s confidence in his receivers, after he had previously praised the young groupâ€™s collective talent and downplayed the possibility of bringing a high-profile player into camp. Perhaps the biggest and most important question is how Ochocinco will fit into the newly-installed, complex West Coast offense. Last season, he struggled to pick up the Patriotsâ€™ playbook and couldnâ€™t remember his routes en route to being declared inactive for the AFC Championship Game and ultimately released. In the end, itâ€™s a low-risk move by the Dolphins, who wonâ€™t find a more experienced and talented wideout on the market. In the best-case scenario, Ochocinco, hoping to resurrect his career and prove he still belongs in the league after flaming out in New England, could end up helping the team take a step in the right direction by providing veteran leadership. At the very least, it will present an interesting storyline on â€œHard Knocks,â€ on which Ochocinco starred three years ago (yes, of course he did). This entry was posted on Monday, June 11th, 2012 at 9:29 pm	and is filed under Misc Posts. You can follow any responses to this entry through the RSS 2.0 feed. Both comments and pings are currently closed.